When Bruno "Patchworks" Hovart sets his sights on creating an authentic tribute to a vintage style, the results are invariably excellent. 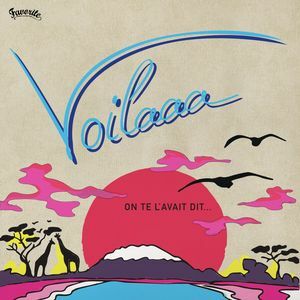 That's certainly the case with this debut album from his Violaa project, which utilizes a swathe of live players - and vocalists of African and Caribbean origin - to successfuly replicate the hot and sticky sounds of Afro-disco and tropical disco. Most will already know the brilliant single "Spies Are Watching Me", but there are plenty of other standout cuts throughout On Te L'avait Dit. 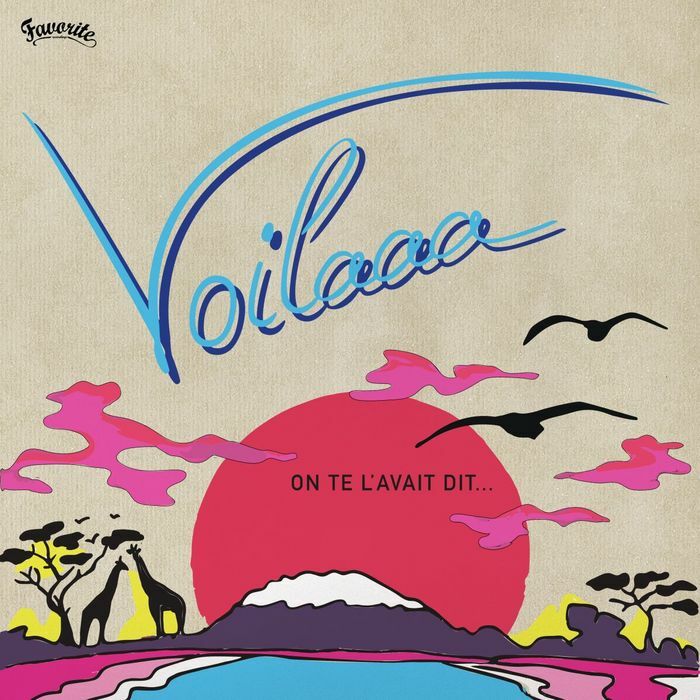 Check, for starters, the Trinidadian disco hustle of "Vampire", the William Onyeabor-goes-disco flex of "Tomowa", and the lilting Afro-funk brilliance of "Jungle Fire".